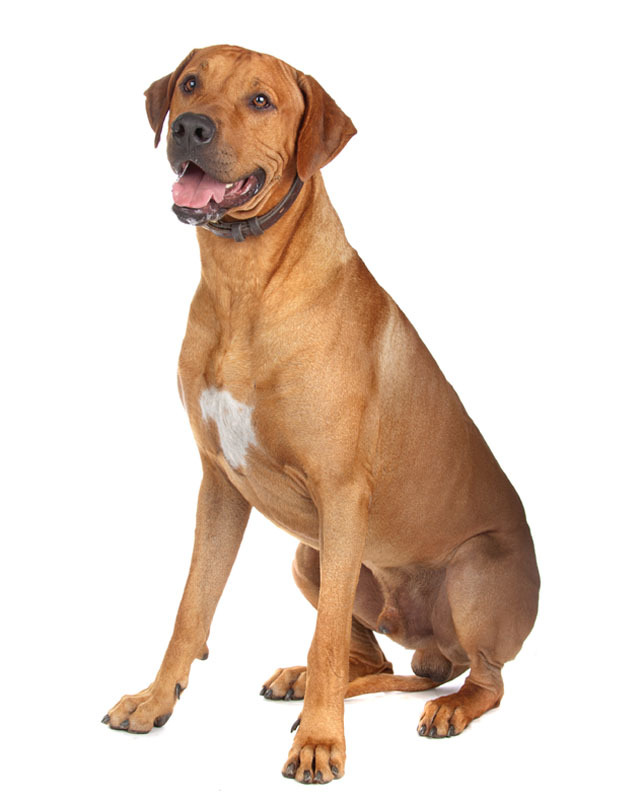 The Rhodesian Ridgeback is a large, handsome, muscular dog. Its name describes its most unique characteristic, a clearly defined symmetrical ridge running the length of its back, formed by hair that grows in the opposite direction from the rest of its coat. This impressive, protective hound was used to hunt game, retrieve, take care of children, and guard property. 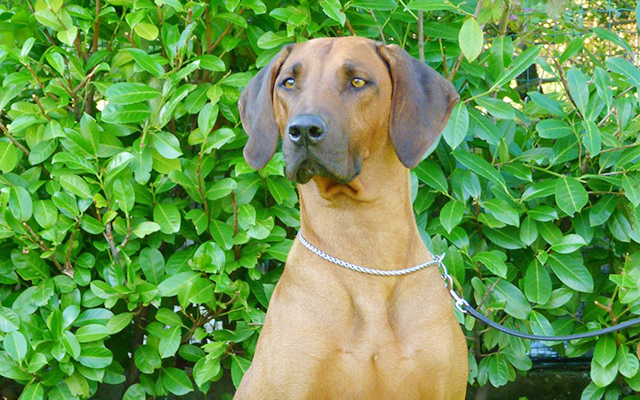 South African hunters discovered that this breed, used in packs, was very effective against lions, hence the breed’s other name, the African Lion Hound. This unique dog is well adapted to the harsh African environment; it can withstand very high temperatures and the damp cold of night. This breed is insensitive to insect bites and can go without food and water for over 24 hours. 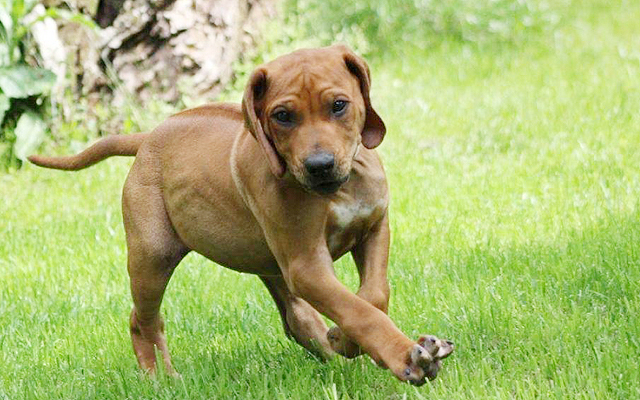 The Rhodesian Ridgeback is a fine, ferocious hunter, but in the home it is a calm, obedient, and gentle dog. Dignified and even tempered. This breed is intelligent, cunning but straightforward, brave, and vigilant. It learns quickly, but is also strong and a bit stubborn. 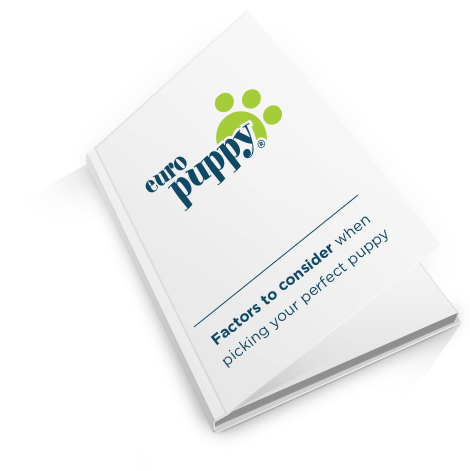 Training should be gentle and start at an early age while the dog is still small enough to manage. This breed needs thorough obedience training and socialization with people and other dogs. 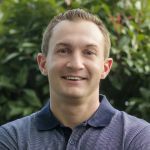 You will achieve the best results with firm, extremely consistent training. Usually this breed is good with children, but some do not get along with them because they do not want to be pestered or played with roughly. This dog is reserved toward strangers; it makes an excellent watchdog. It is very protective of its owner. This breed can be very destructive if left unsupervised. Males may be combative with other dogs. Provided this dog meets other household animals when it is young, any potential problem will be prevented. The Rhodesian Ridgeback makes an excellent jogging companion. 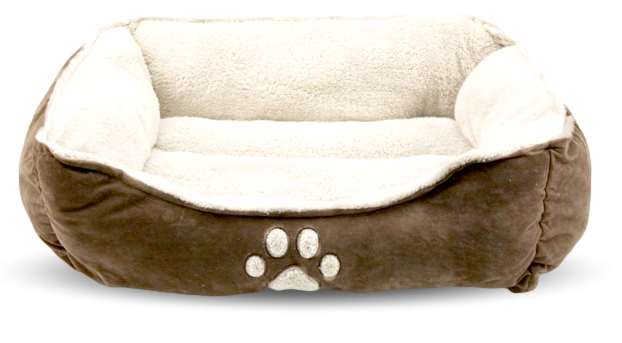 This dog is strong and active with a great stamina, probably you will tire long before it does, but it will adapt to your exercise regimen. It makes a loyal, loving family dog. Light wheaten to red wheaten. Short, dense, sleek and glossy. It is easy to groom. Brush with a firm bristle brush and shampoo only when necessary. This breed is an average shedder. 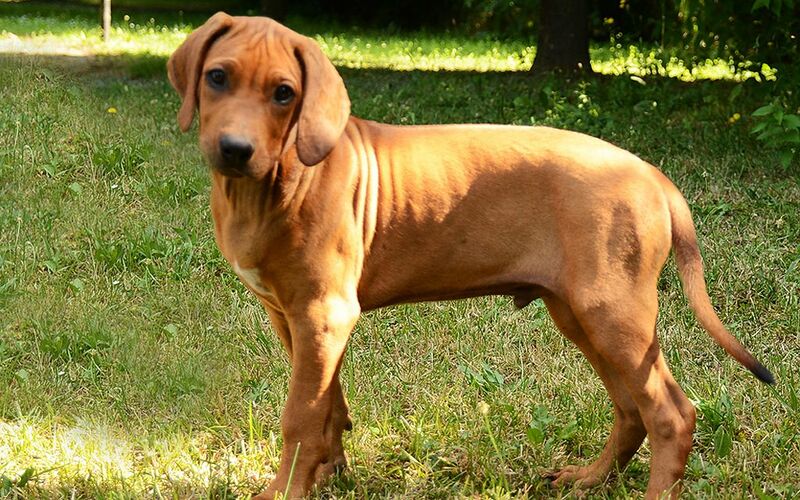 The Rhodesian Ridgeback is a hardy breed, able to withstand dramatic changes of temperature. 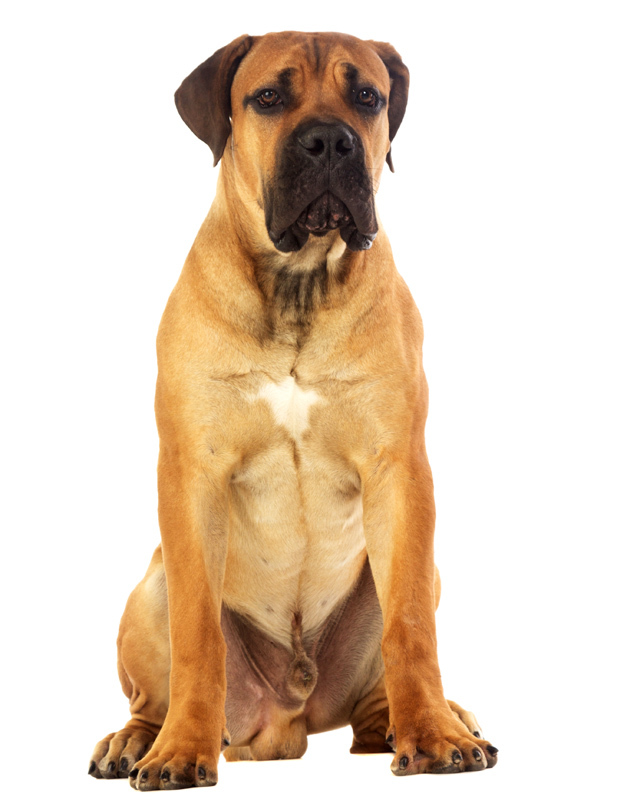 In the USA it is ranked 57th of all breeds in the incidence of hip dysplasia, and breed clubs there, throughout Europe, and Australia prohibit member-breeders from breeding dogs with dysplasia of hips or elbows. 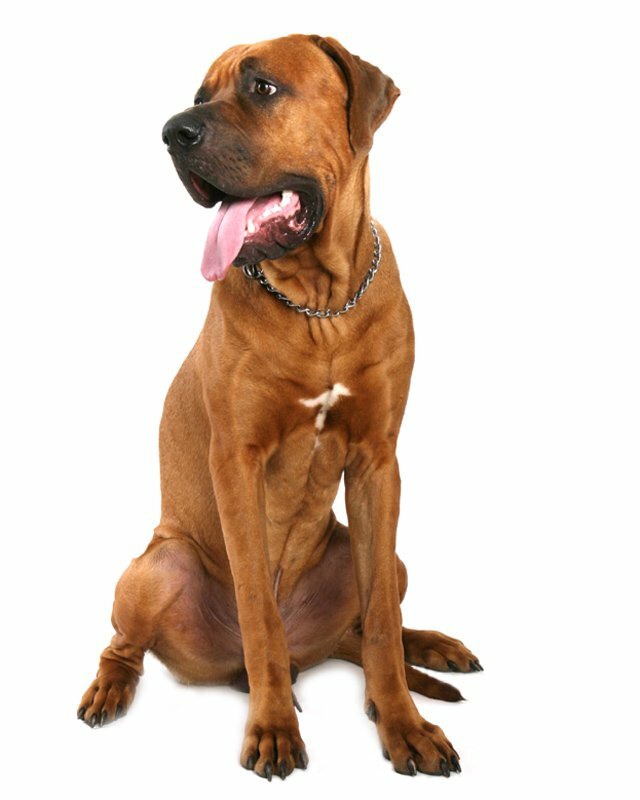 To further reduce the likelihood of hip dysplasia occurring make sure your dog is on a healthy, well proportioned diet, and avoid excessive running and jumping while still a puppy as this can be hard on the developing joints. 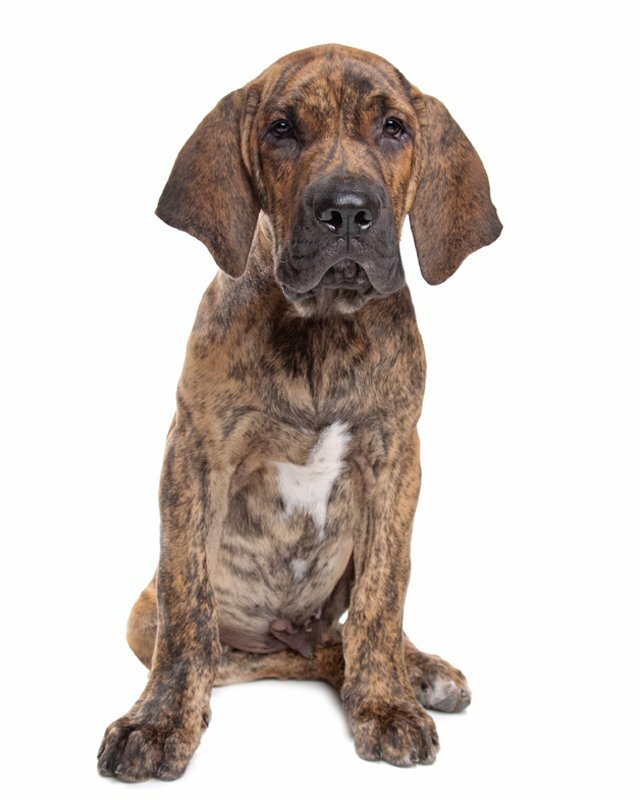 To minimize the risk of your RR developing any hereditary health issues, you should buy a dog from a reputable Rhodesian Ridgeback breeder. 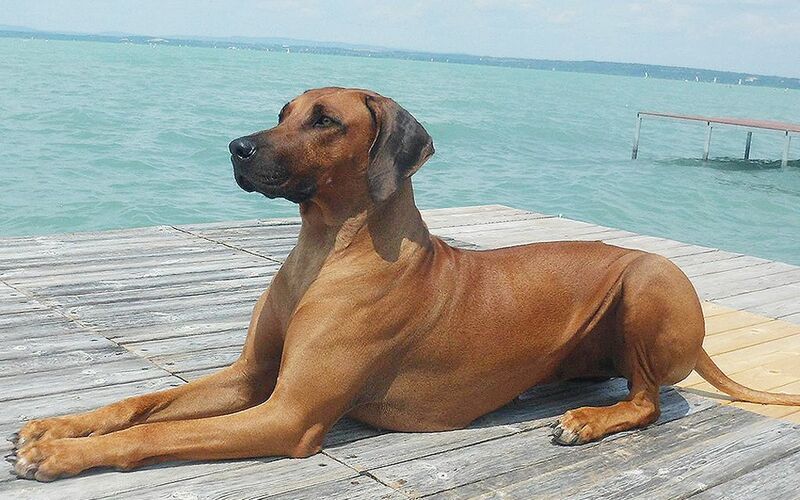 Ridgebacks can very well withstand warm and cool climates, survive drastic changes in weather, and may be made to live outdoors in warm to temperate conditions. However, they may prefer to sleep indoors, and may spend the daytime inside and on the yard, in turns. On trips, they may be able to live on little food or water. 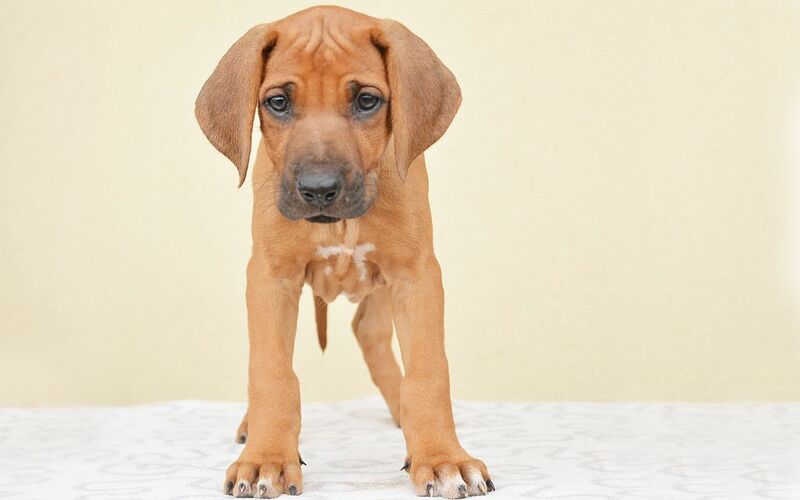 Seien Sie vor Allem, wenn eine neue Rhodesian Ridgeback Rasse zum Markt kommt. 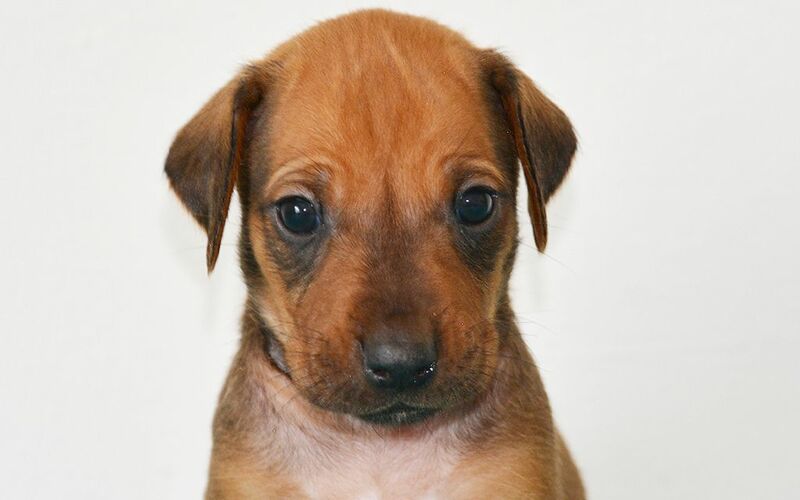 I consent to receive Notifications when new Rhodesian Ridgeback puppies are posted.